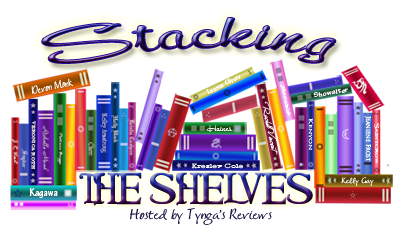 Stacking the Shelves is a new meme hosted by Tynga’s Reviews, which is all about sharing the books you are adding to your shelves, may it be physical or virtual. This means you can include books you buy in physical store or online, books you borrow from friends or the library, review books, gifts and of course ebooks! I am so sorry for being very lazy these past couple of weeks. I was not able to post my STS since I was just that lazy. Haha. I did get a lot of books online this holiday season since I wasn't really in the mood to go anywhere. I ordered a lot from The Book Depository. Unfortunately, the post office is having problems with sorting through stuff. So yeah, a lot of my orders aren't here yet. P.S. If you're wondering why there are books 1 and 3 but no sign of book 2 is because it's still floating around somewhere I guess in the post office. Honestly, I have no idea where it is.Haha. 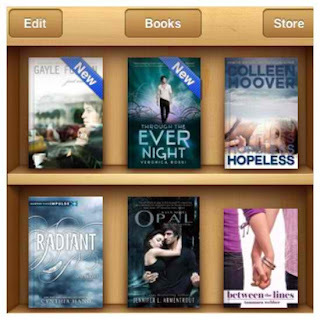 And a big thank you to my ever dearest friend and fellow book blogger, Jona, for constantly adding awesome books to my iBooks. So, that's about it. Will post more when my other orders arrive. Still waiting for a couple of books from my book shopping spree during the holidays! What did you guys get? 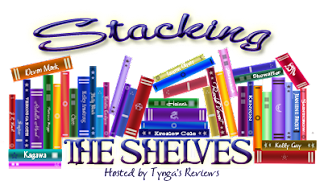 Oh, here's the link for my previous STS posts. Thanks!